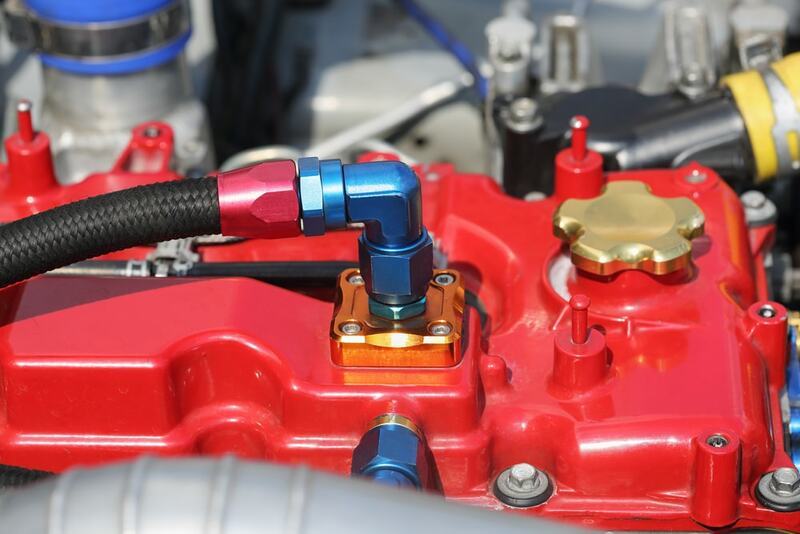 Determining the right material for race car hose fittings is not extremely difficult. You will need to know the size, temperature, what the hose is used for, that is running through the hose and the pressure on the hose. Hoses and fittings are created for specific applications. For example, you wouldn’t be able to use hose made for a vacuum line on a high-pressure application, such as a hydraulic line. Once you have all of the specifications needed to determine what type of auto hose fittings you need, it’s easy to order the proper type hose and fittings. When you are measuring hoses for fittings, measure the outside diameter of the hose and the thickness of the wall. Your salesperson will be able to tell you if you would be able to use flare fittings or other fittings. Some hose fittings will not work if the wall is too thin or too thick. Heat breaks down rubber over time. If your hose is near the exhaust or it has hot fluid running through it, you will need hoses and fittings that tolerate higher temperatures. The application of the hose is important. If it’s for hydraulic fluid, water, oil, air, power steering fluid, brake fluid, it all makes a difference. If the system is under pressure, that makes a difference. Power steering lines, hydraulic lines, brake lines and radiator hoses all see some type of pressure. The higher the pressure, the stronger the hose material and fittings must be or the hose won’t last very long at all. 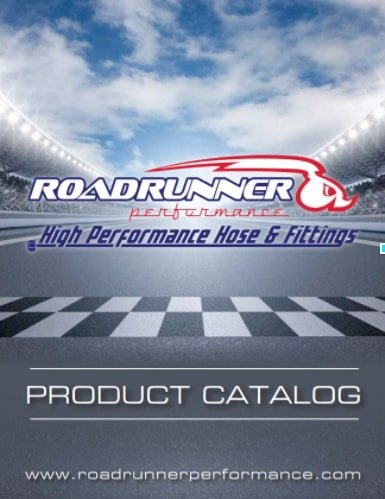 For more information about hoses and fittings, or to purchase the proper hoses and fittings for your vehicle, visit Roadrunner Performance.